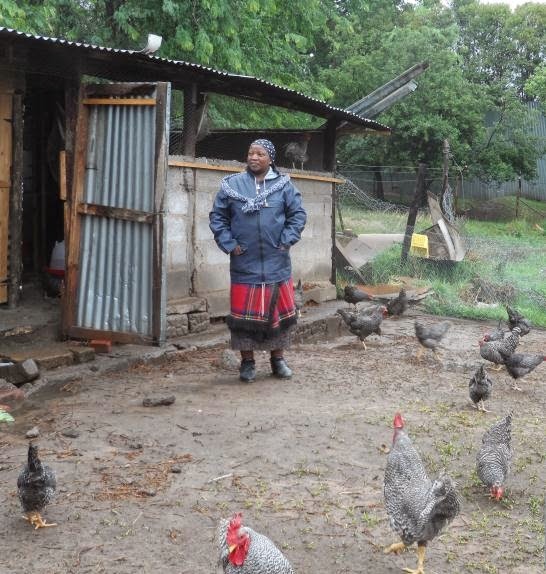 Women swept the board at the awards ceremony for government staff participating in the IFAD-World Bank supported Smallholder Agriculture Development Project in Lesotho. I was very pleased to have the opportunity to attend this event during a recent joint IFAD-World Bank supervision mission. ﻿﻿﻿﻿No less would be expected in Lesotho. The country has fully closed its gender gap in several areas and tops the global rankings on educational attainment, women’s employment as legislators, senior officials and managers, and as professional and technical workers (see World Economic Forum’s 2014 Global Gender Gap Report). 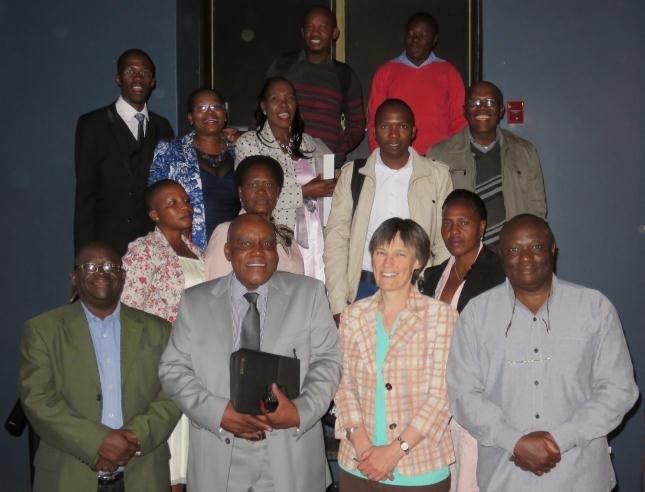 The event – the first of its kind in Lesotho – was organized by the project management unit to recognize outstanding contributions to the implementation of the Agricultural Investment Plans (AIPs). The plans represent a crucial entry point to reach the rural poor and women. Activities include the preparation and implementation of community natural resource management plans, capacity building and group-based investments in agricultural enterprises. To date, 47 AIPs have been prepared, representing a total investment of USD 3,424,000, benefiting about 7000 households with 21,000 participants. During the mission we visited several AIP initiatives including women’s groups running poultry and greenhouse projects, and mixed groups planting trees, constructing livestock watering points and protecting wetlands. The project’s field officers are based in four districts and oversee the development and implementation of the AIPs. They work closely with a range of government staff who form the AIP team and service providers, including crops and livestock, irrigation, natural resources, marketing, extension, procurement and accounts. Lehlohonolo Mpholle, the component head, explained the idea behind introducing the awards: “After some initial teething troubles with this component, it is important to recognise the good work that is now being done at the farm level.” Accounting for just over half of the 44 nominees, women scooped 64 percent of the awards. And staff appreciated the awards as a recognition of their commitment and professional dedication.